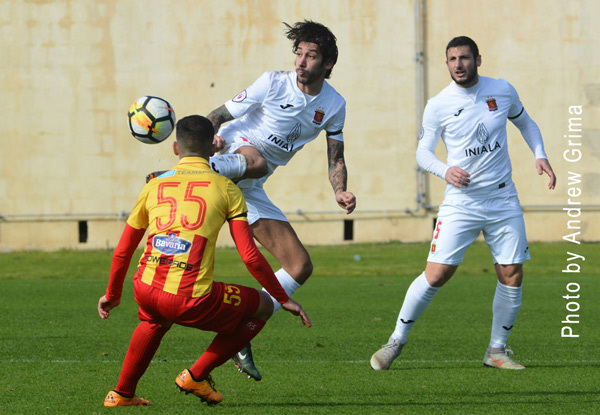 Valletta maintained alive hopes of securing the title after beating Qormi 2-1. 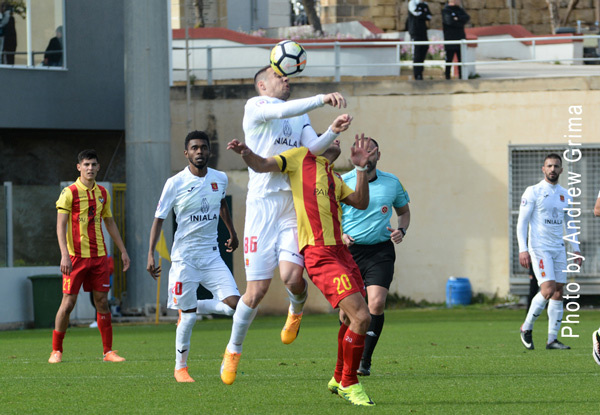 The Citizens move one point behind Birkirkara but a win for the latter over Tarxien on Friday would be enough for the Stripes to be declared champions. The two teams shared the exchanges for long stretches. 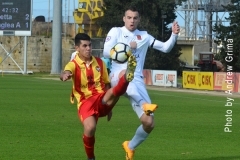 Valletta had an edge over their opponents during the first half but after the break, Qormi, who were for the first time under the sole responsibility of coach Vince Carbonaro, after the club and team manager Jesmond Zerafa parted company on Thursday, tried hard to reduce the gap after the break. Both sides were unable to field their best formation. 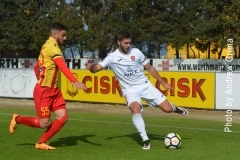 Qormi lacked on-loan midfielder Stefan Giglio and Premier League top scorer Camilo Da Silva Sanvezzo. On the other hand, missing for Valletta was Luke Dimech who was serving a one-match ban. The Citizens had the first attempt at goal on the 11th minute when off a cross by Dyson Falzon, Matthew Farrugia anticipated Michael Mifsud. A long-distance shot by Edmond Agius ended high a minute later. 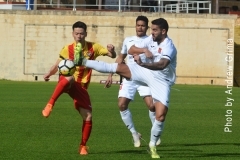 Valletta took the lead on 23 minutes when off a Dyson Falzon corner, the ball was deflected by Jonathan Bondin and Steve Bezzina headed the ball home from close range. On 28 minutes, Michael Mifsud released Dyson Falzon on the right and the latter’s effort was turned into a corner by Matthew Farrugia. 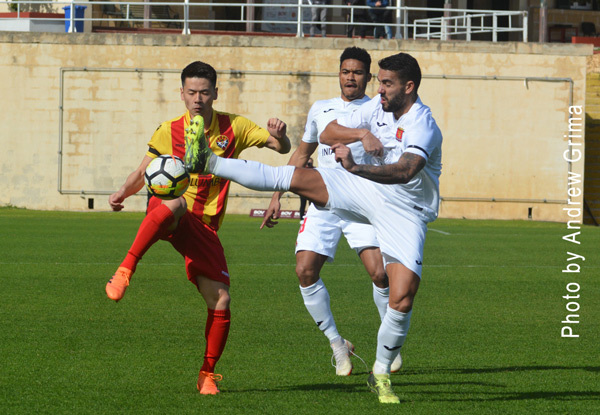 Four minutes from the end of the first half, Qormi went close when Joseph Farrugia entered the penalty area but his low shot was parried by Valletta goalkeeper Andrew Hogg. 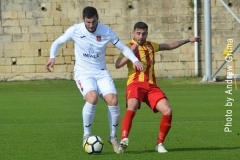 But three minutes later, Valletta doubled the score when Michael Mifsud received a through pass, advanced up field and beat Farrugia with a low shot from inside the area. After the break, the two teams continued to share the exchanges with Qormi trying to score the goal which would put them back in contention. The best chance occurred on the 70th when off a cross by Jonathan Bondin from the right, Matthew Bartolo tested Hogg with a fine shot from inside the area. However Valletta went close once again on 77 minutes when off a cross by Michael Mifsud from the right, Gilbert Agius served substitute Declan O’Brien whose conclusion ended just wide. 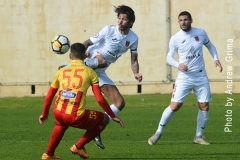 Qormi pulled one back on 83 minutes when Massimo Grima managed to beat Andrew Hogg with a beautiful freekick with the ball hitting the upright before ending at the back of the net. 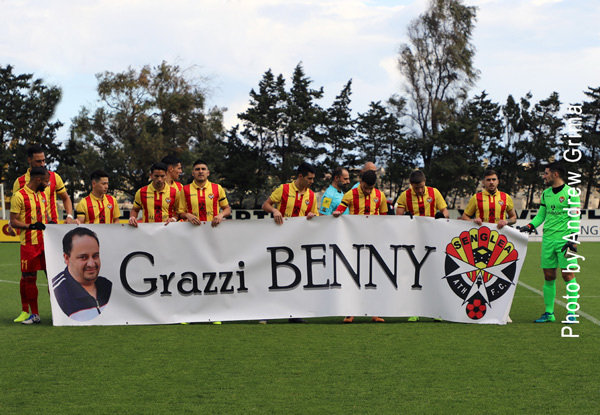 QORMI Matthew Farrugia, Jonathan Bondin, Lucas Ramon Dos Santos, Stephen Wellman, Duncan Pisani (83’ Roderick Sammut), Massimo Grima, Keith Fenech, Ryan Deguara (83’ Kenneth Spiteri), Matthew Bartolo, Joseph Farrugia (61’ Steve Meilak), Alfred Effiong. Subs not used: Matthew Camilleri, Malcolm Buttigieg, Gabriel Buttigieg, George Chircop. VALLETTA Andrew Hogg, Steve Bezzina, Steve Borg, Kenneth Scicluna, Roderick Briffa, Gilbert Agius, Edmond Agius, Dyson Falzon (74’ Declan O’Brien), Njongo Priso (84’ Cleavon Frendo), Kevin Sammut (80’ Dylan Grima), Michael Mifsud. Subs not used: Nicky Vella, Jamie Pace, Terence Scerri, Jordi Cruijff.